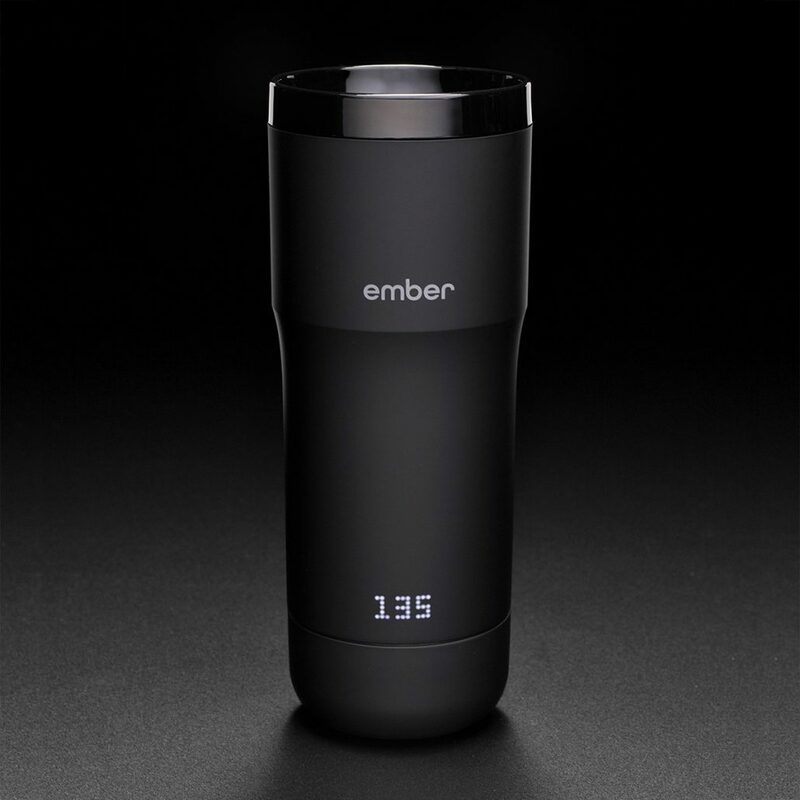 Ember Travel Mug: Keep your drink HOT! The Ember Travel mug isn’t just a regular old travel mug, it’s a smart connected device that does so much more than hold your favourite hot drink. It’s a smart mug and has a lot of features that will help you throughout the day. So, without teasing you much longer Ember will notify you once your drink has reached you preferred temperature. This is set via the app on your smartphone or via the mug itself. For those without a smartphone, tap the Ember logo on the fron to select temperature settings. Simply twist the dial at the bottom of the mug and select your temperature. The temperature is displayed on the front of the mug via lights. 2 Hours battery life. (2 one hour drinking cycles, however this is dependent on external temperature, liquid temperature when initially poured, how quickly the drink is consumed. Whether lid is on or off, there is a whole set of factors which can affect the battery life. However, Ember have stated that the travel mug is designed to last 2 hours. 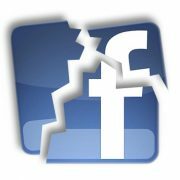 Whilst you can use the app without a smartphone, you are very limited with the features available to you. For example you cannot give your mug a name. Nor can you set presets to different drinks. The Ember Travel mug is designed to give you a feeling that your drinking from a ceramic mug, with what Ember are calling a perfect lip interface. The Ember Travel mug has a lid that screws off instead of a lip to enhance this feeling. The difference between the Ember Travel Mug and a regular travel mug is that a regular mug will keep it hot. Yet, the Ember Travel Mug will keep something at a temperature for longer and it won’t get warmer, or even colder. The Ember Travel Mug works by using 7 temperature sensors to make this functionality a reality. Not all users want to use it to keep their beverages warm, but you can also keep things cool. The Ember Travel Mug has a rapid cooling system to help keep them cold and have them warm throughout the day. The Ember Travel Mug is compatible with Apple and Android devices. All that is required is an iPhone that is updated to iOS 8.0+ on an iPhone 4s or later. Android devices that are Android 5.0 & BLE 4.0 or above. To purchase the Ember Travel Mug please click here! http://wp.freedomofcreation.co.uk/howtokillanhour/wp-content/uploads/sites/65/2018/01/Ember-Travel-Mug.jpg 1200 1200 billywright http://wp.freedomofcreation.co.uk/howtokillanhour/wp-content/uploads/sites/65/2017/09/htkah-web-logo-2017.png billywright2018-05-27 00:00:372018-05-23 19:32:14Ember Travel Mug: Keep your drink HOT! 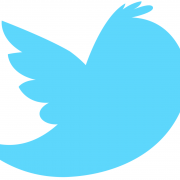 Profit: Twitter grew, what's next? 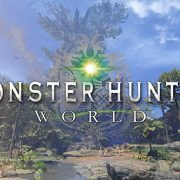 Monster Hunter World - Defeat the Monsters! 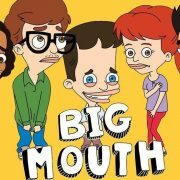 Facebook Suicide Prevention Rick and Morty VR: Get lost in the Universe!